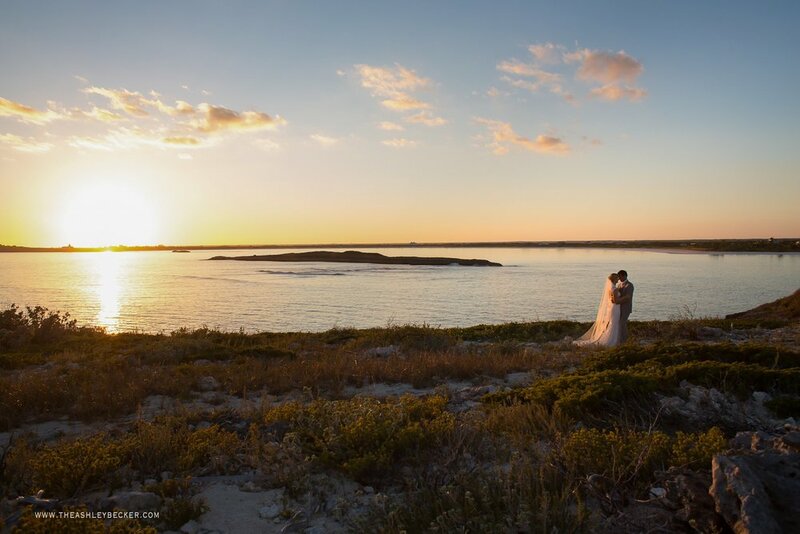 Brittany + Erasmo | Marsh Harbour, Bahamas Wedding | Happy Anniversary! It always seems people find Destination Weddings so intriguing. And what is not to love!? A dreamy location, surrounded by amazing couples and their incredibly welcoming and loving families? And did I mention I get to do what I absolutely LOVE while I am there!?! I truly have my dream job. People often ask me, "What is your favorite location you have ever shot at?" There are so many top contenders.....and THIS wedding is one of them. I had never even heard of Marsh Harbour before Brittany contacted me. I have been to several other islands (and several in the Bahamas), but this one takes the cake. The moment your flight lands at the tiny airport, you are greeted by TSA (which somehow feels more like family). Once you arrive at the beach, the sand was pure powdered sugar. 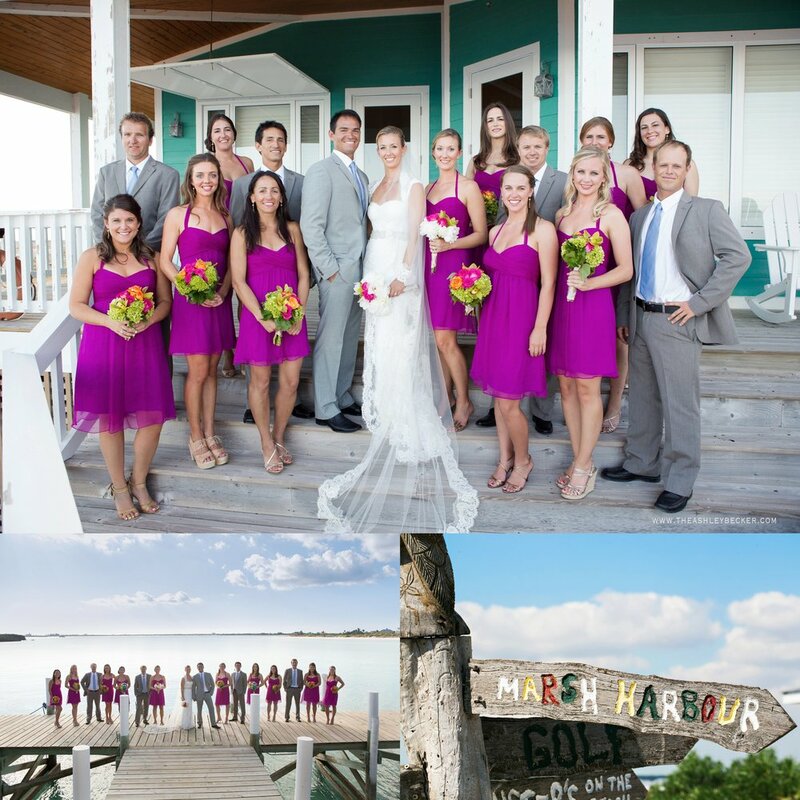 The staff at The Abaco Club at Winding Bay treated all of their guests like royalty. It was private and the perfect answer to anyone wanting a romantic getaway or a little R&R. And here is her sis and brother in law & a little flashback to their Destin Wedding!